Great workmanship; fair pricing and the packagaing was such .. Premium Quality Custom Size Poplar Butcher Block Countertop. 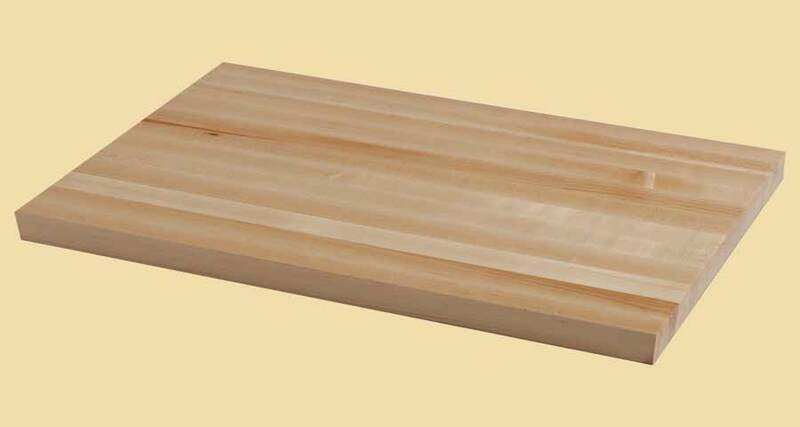 The sapwood of our Poplar butcher block countertops is generally white with a yellowish cast. The heartwood is brown to green with occasional purple mineral streaks. 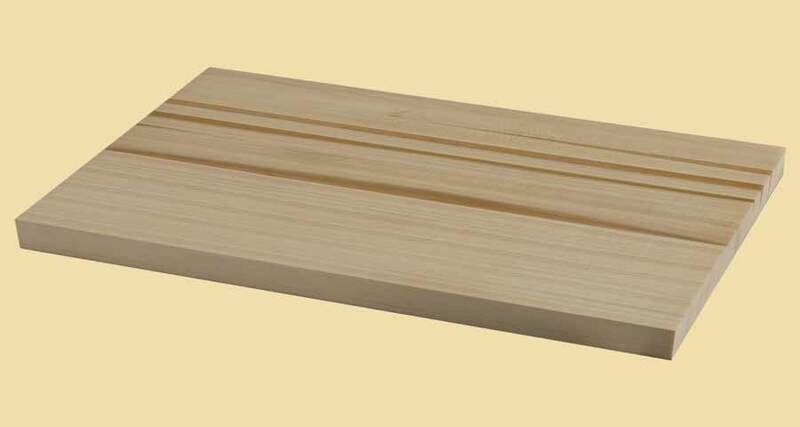 Poplar is lightweight and has relatively straight, closed grain. 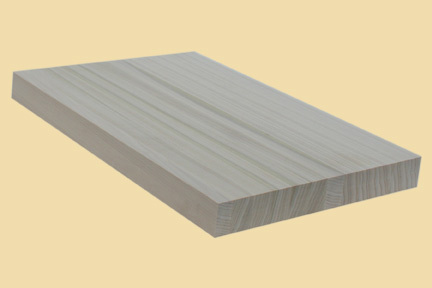 Poplar is a common choice due to its economical and shock resistant qualities. 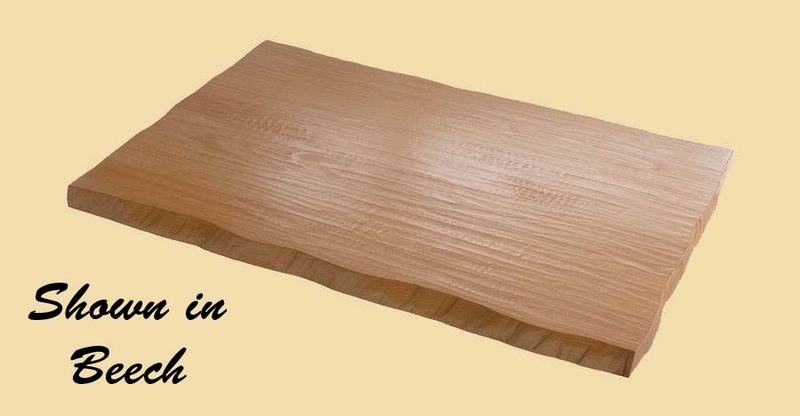 This page provides pricing for any size Poplar butcher block. For a quote on another type of wood, go to butcher block countertops. Add beauty and value to your home with our custom made Poplar Butcher Block Countertops. Our Poplar Butcher Block Countertops are quality made with sturdy construction to your specifications. Poplar Butcher Block Countertops are offered in standard and custom sizes.